Alwood is the first development in the Werribee catchment to achieve the Urban Development Institute of Australia’s EnviroDevelopment certification. EnviroDevelopment is a scientifically based branding system that allows purchasers to recognise and select more environmentally sustainable developments and lifestyles. 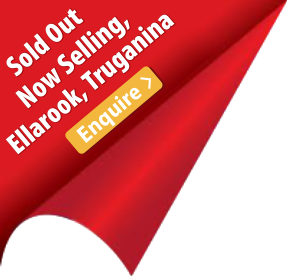 EnviroDevelopment recognises excellence in the areas of water, energy, ecosystems, community, materials and waste. 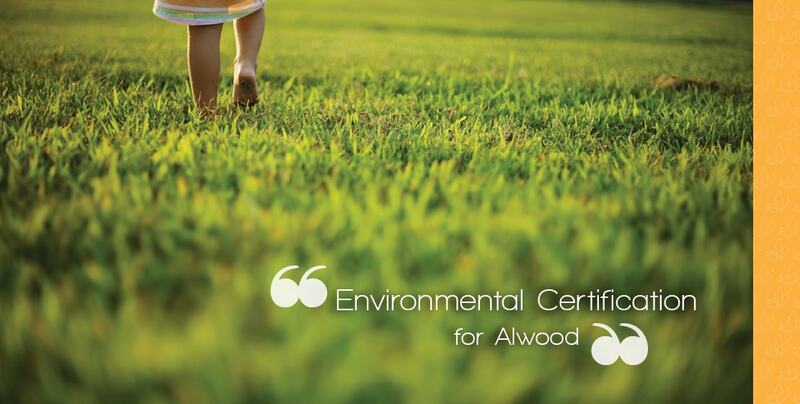 Alwood has achieved 5 out of the 6 elements and is now certified in water, materials, waste, energy and ecosystems. To view more information on EnviroDevelopment and how it can benefit you please download our flyer here.